The Plug + Play Motor Kit Bow Mount is the easiest and best way to use a Bow mount motor on your Frontier. It preserves your clean & open deck, balances the weight of the motor and battery, and makes getting on/off the water a breeze. 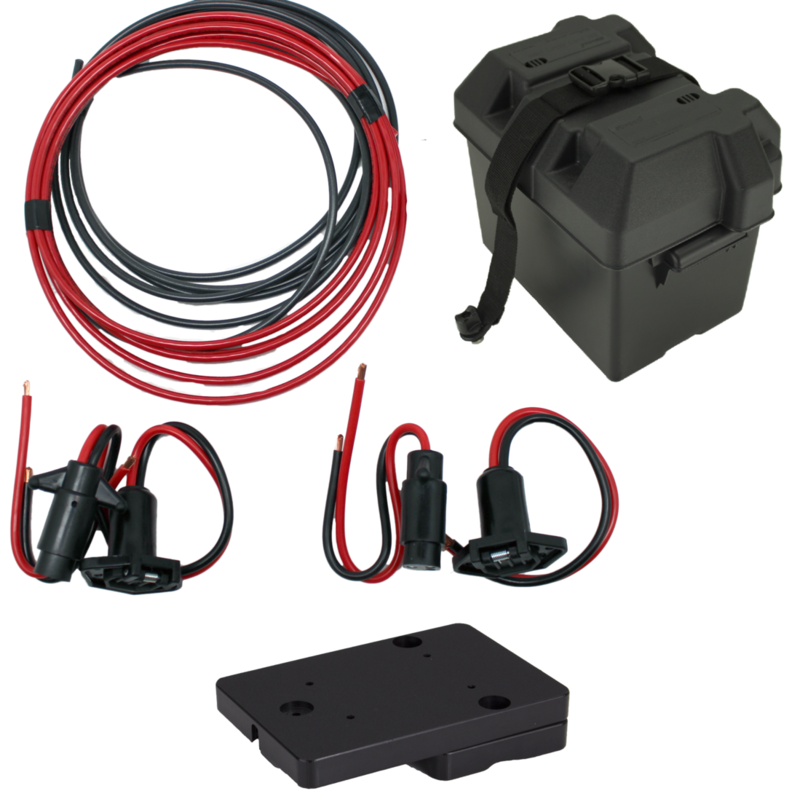 Includes the internal Motor Wiring Kit, Battery Box, & Bow Motor Mount. Compatible with solo or tandem use.